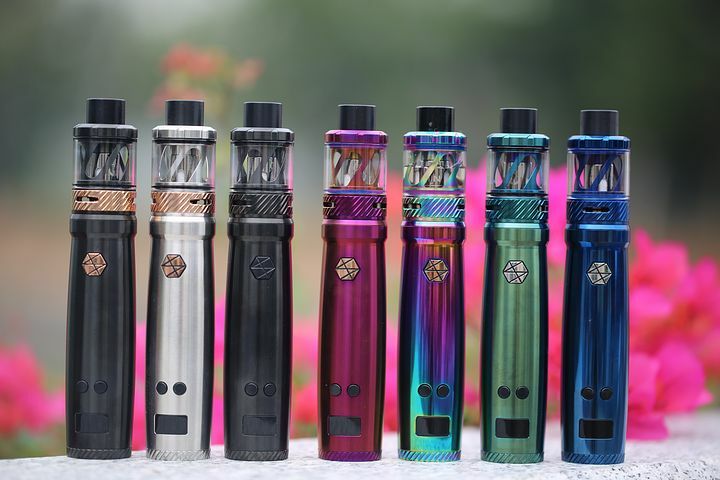 How to Take Care of Your Vape Tanks? A vaper is happy as long as his/her mod is working smoothly. But once you face a problem with your mod, it continues to affect your vaping experience. And nothing is more annoying than that. Agreed? 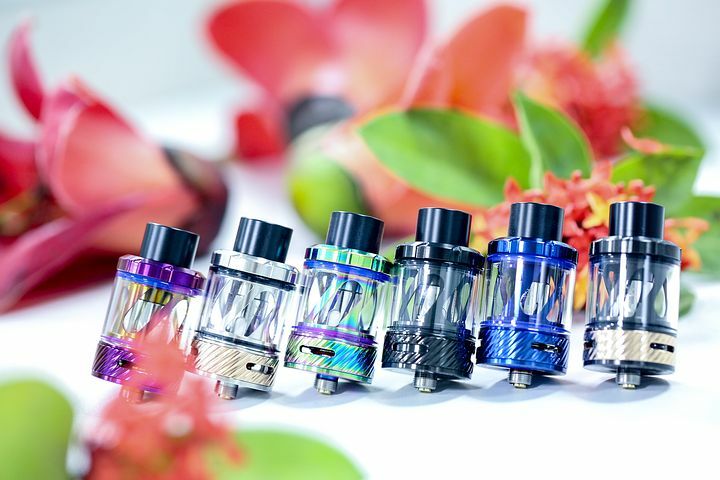 If you buy e cigarettes Australia and you want to prolong the life of your mod, you have to take good care of its tank. The vape tank is the heart of the mod, something that breathes life into your e-cigarettes. Because your vape tank holds so much importance, it’s worth spending time and efforts maintaining it. As a useful rule of thumb, you should prime new coil before using your electronic cigarette. This saturates the wick with e-liquid and prepares it for the e-cig’s pilot use. Doing so also eliminates any possibility of burning of the wick and exposing the coil to damage. Now, the million dollar question is how to prime the coil? For that, pour 4-5 drops of e-liquid directly on the head of the coil. The next step is to fill the tank. Wait for 5-10 minutes for the wick to soak up the liquid and the liquid to sit in the tank. Now, shut the airflow and take deep pulls without firing the vaporizer. After that, open the airflow and use the tank normally. #2 What is the best time to change coils? Your atomizer or coil head has a finite life. You can’t keep on counting on the coils for years and years. Plus, the coils even tend to wear out due to external factors. One of the major reasons being the kind of e-juice you pick for your e-cigarettes. 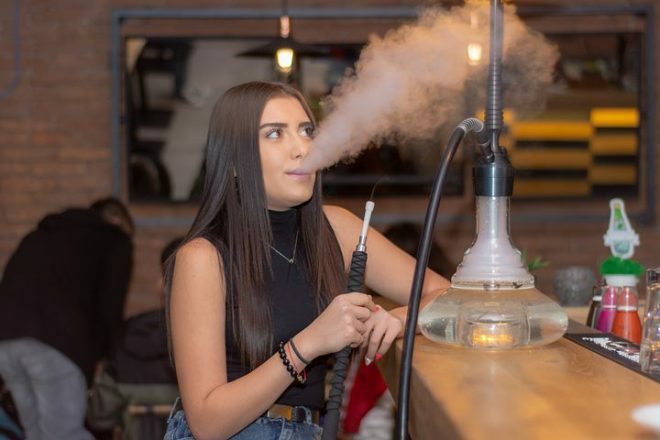 Now, how e-juice affects the life expectancy of your coils can be made out from what the ingredients of the e-juice are and how they interact with your coils. From the ratio of PG/VG to the quantity of flavourings or sweeteners, every ingredient of the liquid impacts the life of the coils. The moment you feel you are no longer enjoying the flavours or vapour clouds like before, you should think about changing the coil head. And if you can already feel the burnt essence, don’t waste much time in scratching your head; change the coil right away to rekindle the fun. #3 Look after your tank. Cleaning your vape tank once in a month is all it takes to maintain it. Do it step by step starting with disassembling your e-cigarettes. Remove the coils and O-rings, and while you do it, check for any signs of wear and tear. And as you find one, get that worn-out part replaced. Clean the tank from the inside and out with isopropyl alcohol or warm water & a mild soap. Rinse it thoroughly while ensuring there’s no residue left inside the tank. Let it dry! Now you are ready to put every piece together and resume the vaping fun. This whole process of cleaning removes the remnants of e-juice from the coils and tank to make them as good as new. Vaping is fun long as you take good care of the device. That being said, it is imperative to take care of the tanks of your e-cigarettes to ensure their optimal performance and long life.